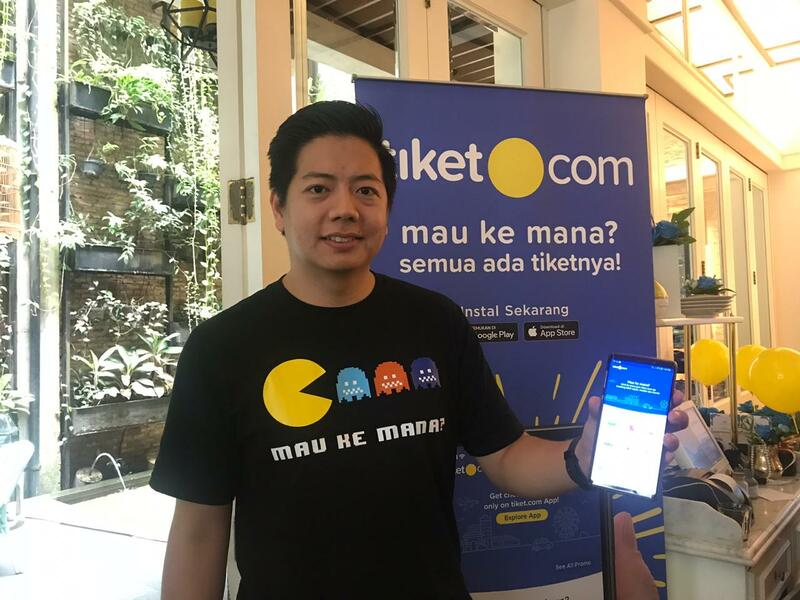 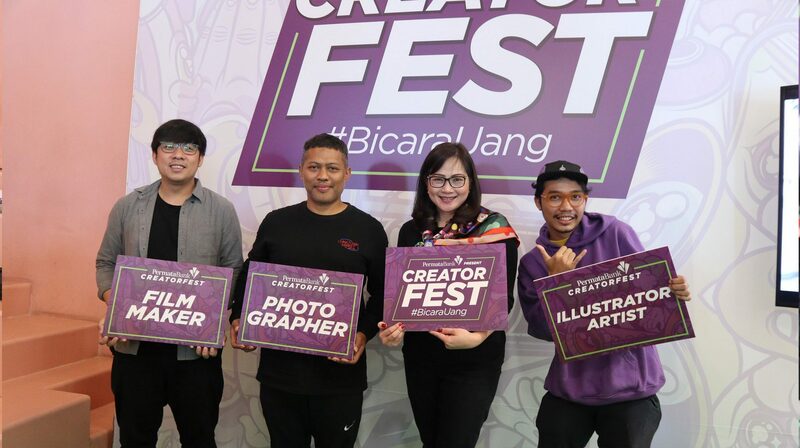 Tiket.com as the Pioneer Online Ticket Agent in Indonesia, recorded very rapid progress in 2018. 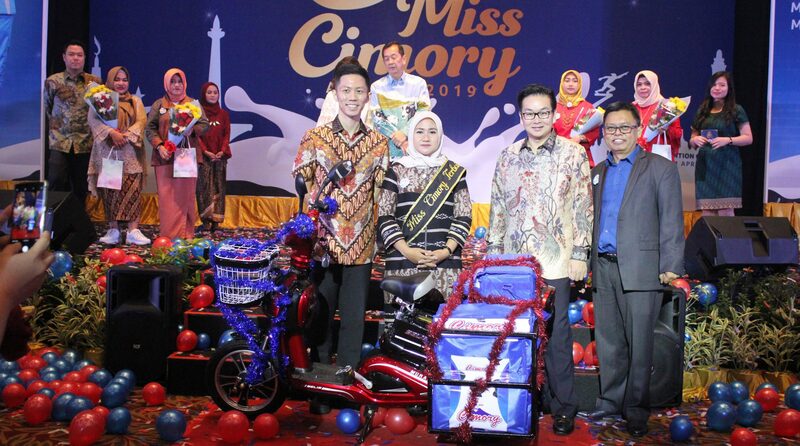 This progress can be seen from various aspects, starting from the number of product transactions such as aircraft and hotels. 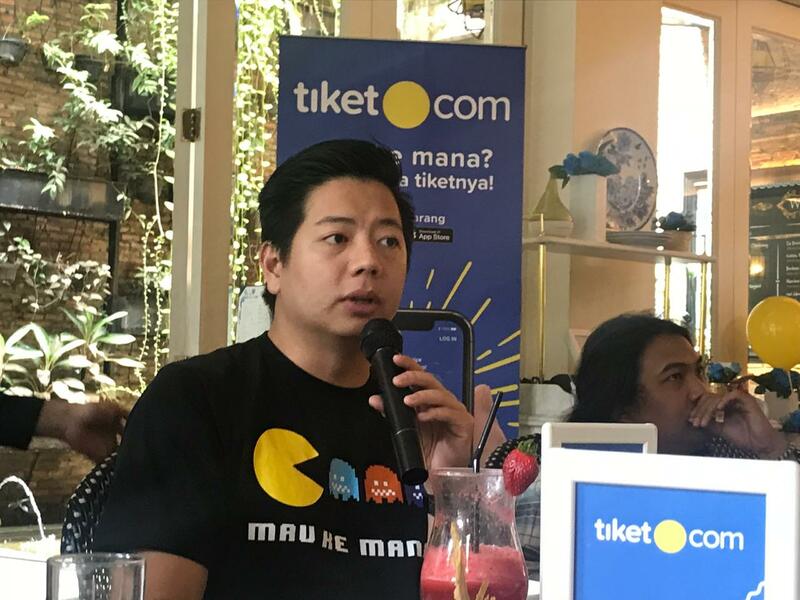 Overall, during 2018, Tiket.com experienced a growth of 250% with the increase in the number of users who made airline ticket bookings through Tiket.com up to 300%.